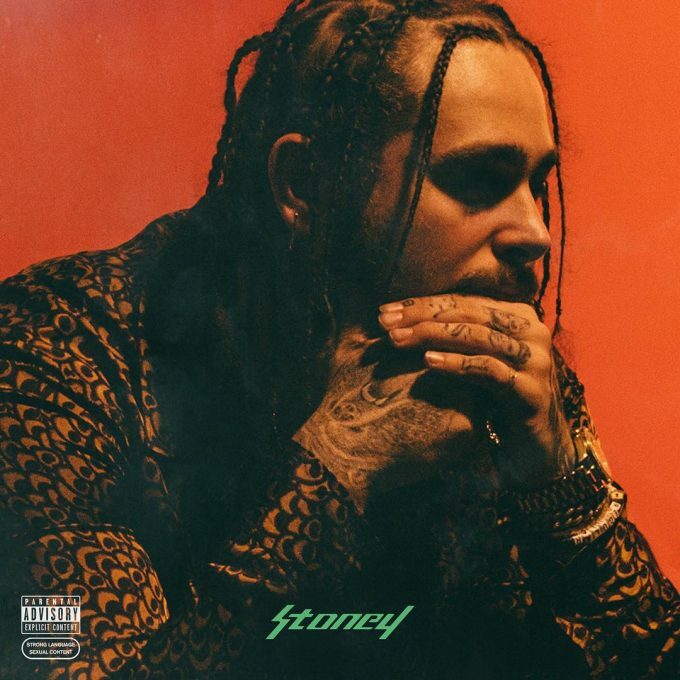 Post Malone’s debut album Stoney has seen a few push backs already but it looks like he’s got things in place now to finally launch it. The album was originally slated for a August 26th release but it never hit stores. Post later apologized to fans for the delay and blamed himself for not coming through with it. But today, Posty has announced that Stoney will release on December 9th while pre-orders will begin as soon as November 4th when we can expect to hear a new song from the album as well. Post has also shared the official artwork for the album which is shot by famed photographer NABIL. Last month, the singer/rapper had revealed that Justin Bieber, Kehlani and Pharrell were set to appear on the album. He also mentioned that he did more music with Kanye aside from ‘Fade’ which will hopefully make the album. Let’s hope that happens. UPDATE: We have the official track list which has 14 tracks on the standard version and 4 extra on the deluxe. Listen to the new single ‘Congratulations’ feat. Quavo here.